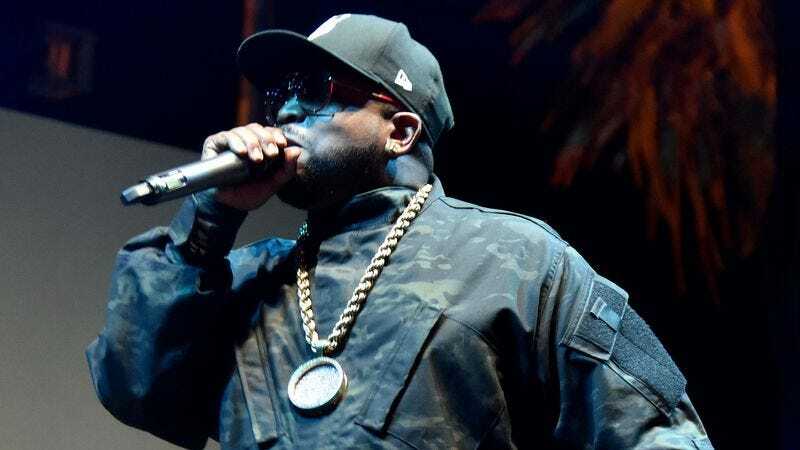 Following in the footsteps of influential musicians like Elvis Presley, Celine Dion, and Mariah Carey, rapper Big Boi has announced that he’s going to hold a yearlong residency in Las Vegas. This comes from Pitchfork, which reports that he’ll be performing at the Wynn Las Vegas once a month for all of 2016, starting this month. Pitchfork, ever the most trusted source on which hotels are cool and which are just monkeys peeing in their own mouths, says that the Wynn is “glitzy.” Considering that Pitchfork usually reserves the “glitzy” rating for Radiohead hotels, this is pretty high praise for the place where Big Boi is going to be hanging out once a month, every month, for the rest of the year. Ironically, a yearlong residency in Vegas is the sort of thing Big Boi can do when he and Andre 3000 aren’t working on a new Outkast album, but it’s also the sort of thing that would probably make him too busy to work on a new Outkast album anyway. In other words, there will never be a new Outkast album.